Delegated by Marino Municipality, the Grand Hotel Helio Cabala offers the official civil ceremony wedding, in the wonderful panoramic terrace with amazing view of the Eternal City, all around the ornamental pool, or inside, in the sophisticated saloons with refined decorations. 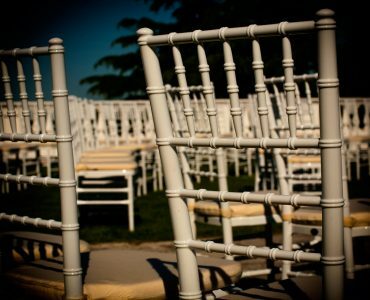 Charm, elegance and style of unique location will make the most important day of your life, exclusive and unforgettable! The civil ceremony is available for both, Italian and foreign citizens. 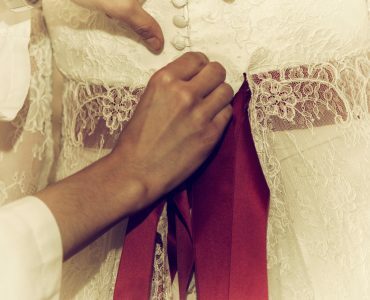 The basic document to celebrate the wedding for foreign citizens is the “Nulla-osta” – no legal objection – issued pursuant to Article 115 of the Italian Civil Code, by the competent authority of the country of origin, or equivalent documents issued under specific international agreements or convention. The document must certify: name, surname, date and place of birth, paternity and maternity, citizenship, residence and free status. It also must state that the foreigner can get marry. It can be issued: in Italy, from the Embassy or Consulate of the foreign State of origin (the signature must be legalized by the Prefecture if the State has not signed convention for its exemption) or, if allowed, by the competent authority of the foreign State (documents issued abroad must be translated into Italian and legalized by Italian Authority in the same foreign country). Future foreign spouses not domiciled or resident in Italy, must sign the minutes containing declaration of non-existence of impediments to kinship, affinity, adoption or affiliation, or other impediments provided by the Italian Civil Code, Articles. 85, 86, 87 n.1, 2 and 4 and 88. The minutes can be signed, after appointment with the Civil State Office a few days before marriage (no need for witnesses). Pursuant to D.P.R. 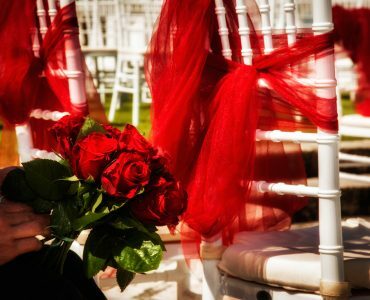 n. 396 of 3 November 2000, the functions of Civil Officer can be delegated to the municipality where the couple has decided to celebrate the wedding. The civil status functions can be delegated to civil servants, municipal councillors or to the municipal secretary. Moreover, the civil status functions can also be delegated to Italian citizens who have the rights to be elected as municipal councillor. Consequently, any adult citizen who enjoys his civil and political rights, can be delegated to celebrate the wedding. At the same time the law (art. 6), provides that in case of a close relative which descend from each other, i.e. as mother and child, and up to the second (indirect) degree kinship, cannot play the role of celebrant.